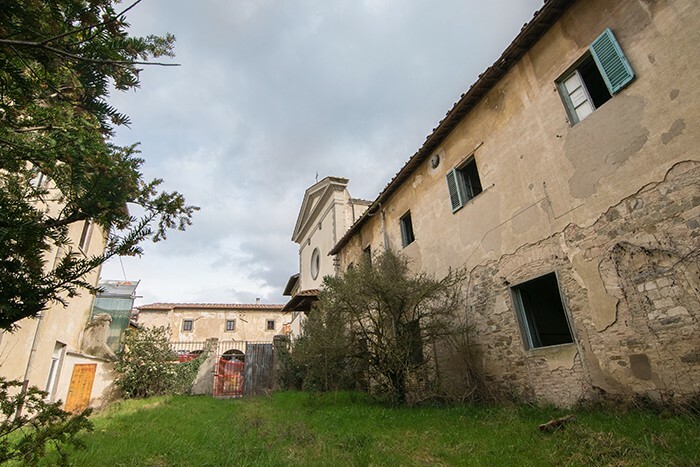 An ancient, former hospital, real estate complex in a beautiful hill location in the district of Borgo San Lorenza, in the Province of Florence. 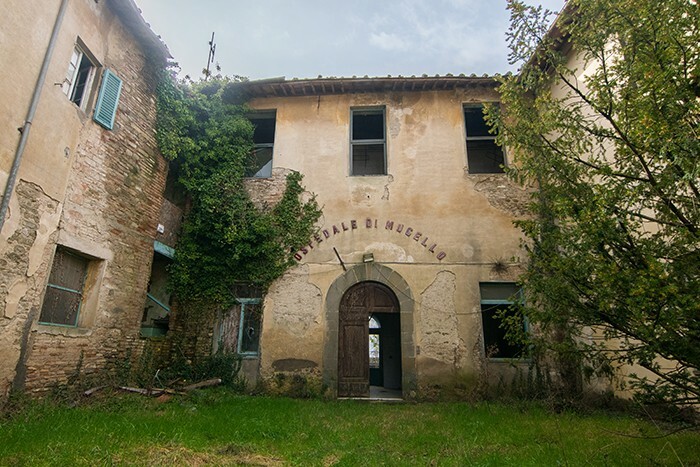 The property, 4 km from the Mugello Circuit and 13 km from one of the most prestigious golf courses in Italy, it is perfect for tourist accommodation, or private residences. 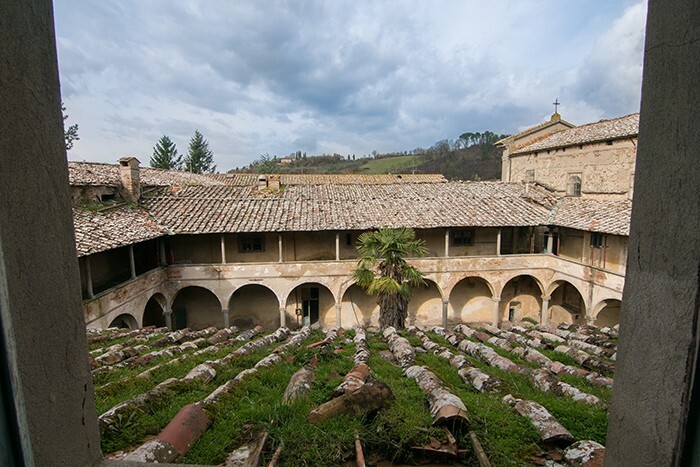 The complex is an 11th century structure of a convent, which was expanded in the 16th century adding the Renaissance cloister and private chapel. 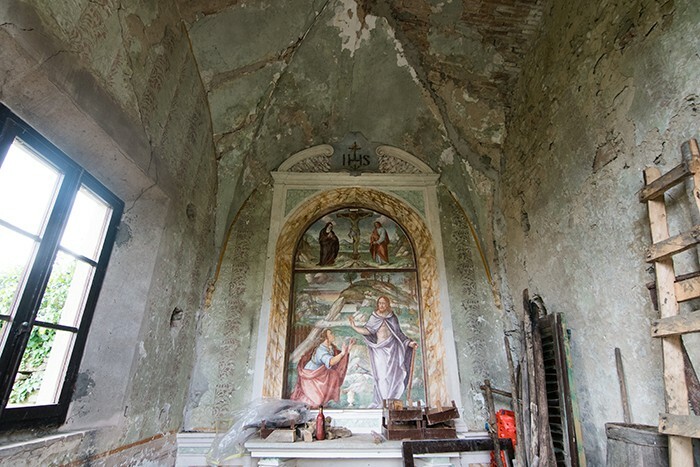 In the second half of the 1800s it was turned into a hospital, which remained active until the 1970s. 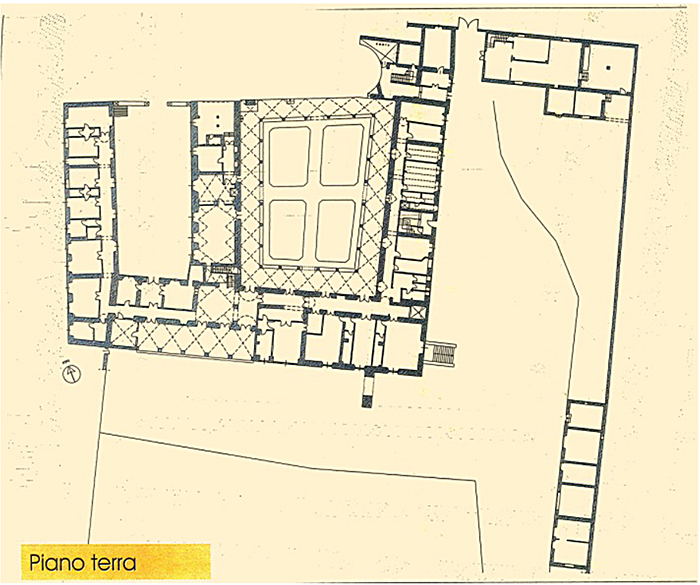 The total floor area is 3,500 sqm, surrounded by 5,000 sqm of private, accessible, green areas. 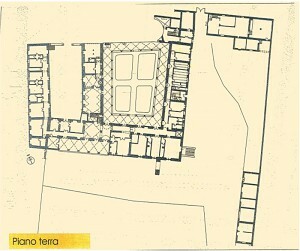 The complex is located in Borgo San Lorenzo (pop. 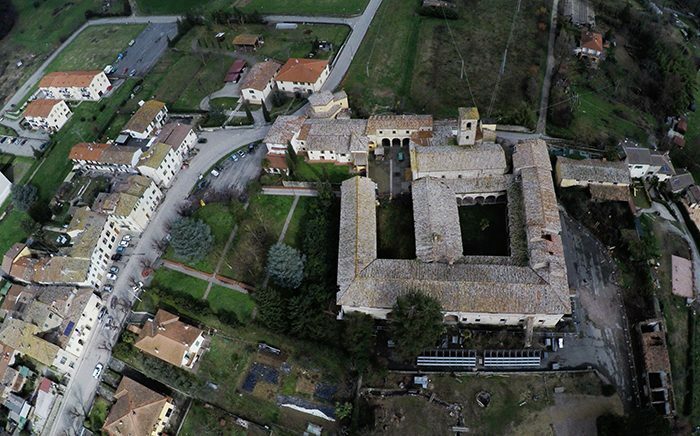 18,421), in the Province of Florence, in Lugo di Mugello, a beautiful hill location. The property is only 4 km from the Mugello circuit, which hosts the famous MOTOGP Grand Prix every year, 13 km from one of the most prestigious golf courses in Italy and 15 km from Lake Bilancino. 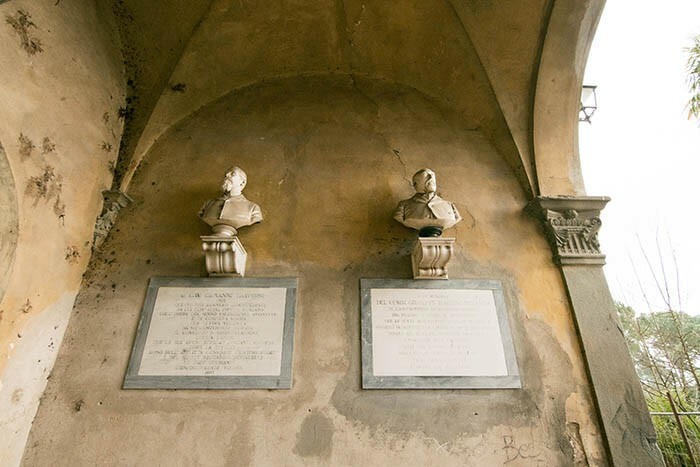 It is accessible from the country road 42, which cross the SR 65 and SS 302 that lead to Florence, which is 36 km from the property. 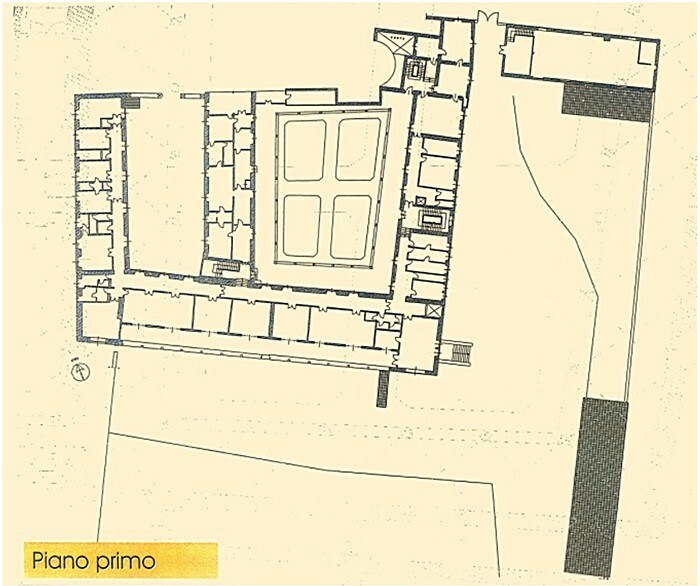 The “Barberino del Mugello” toll of the A-1 motorway (Rome-Florence) is 19 km away, in the vicinity of the Barberino Outlet, managed by the McArthurGlen Group.